It was fitting that the biggest snowstorm of the season was pummeling the area Tuesday as the Park City Professional Ski Patrol Association announced a new labor contract with Vail Resorts. The storm, which dumped more than four feet of powder at higher elevations, showcased the critical role ski patrollers and mountain safety personnel play in Park City’s viability as a resort destination. As the ink was drying on the agreement, the patrollers were doing what they always do: working long hours in difficult conditions to ensure the lifts were turning at Park City Mountain Resort and that terrain was safe for skiers and snowboarders. Our town couldn’t function without them. That’s why many Parkites, along with visitors who ski at PCMR, were pleased when the resort’s patrollers unionized in 2015. 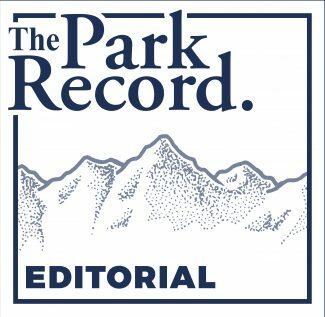 And it’s why they should applaud the new contract — the second the association has negotiated with Vail Resorts — which acknowledges the importance of patrollers and includes elements that will, ultimately, make the mountain safer. According to the association, the patrollers’ base wages will increase, and those who have additional expertise will be eligible for further compensation. That incentivizes patrollers to develop skills in areas such as avalanche control, emergency chairlift evacuation and handling avalanche dogs. 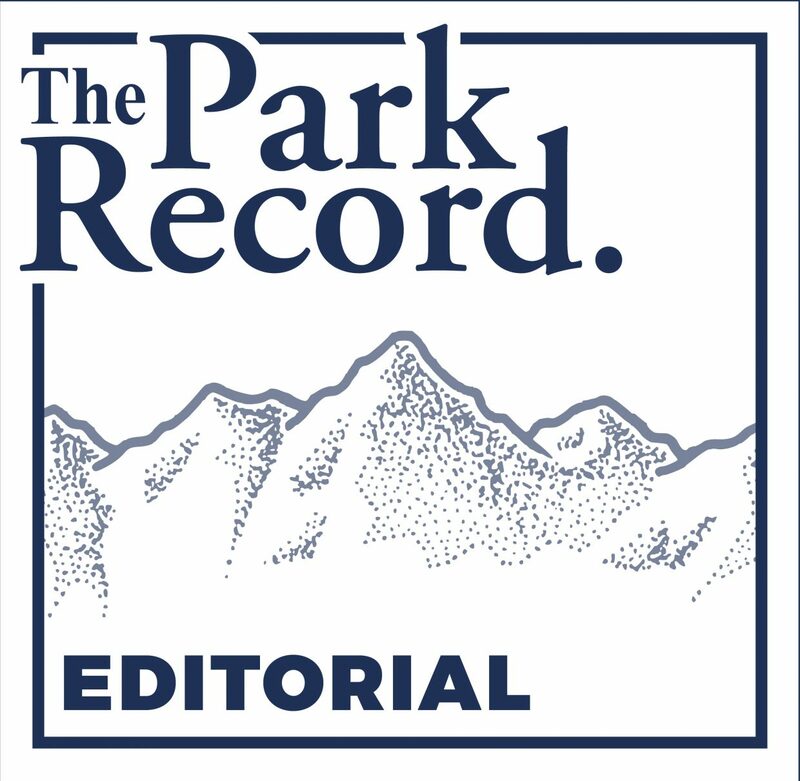 The pay raises may also stem staff turnover, which the association claims has increased in the face of the rising cost of living in Park City. Turnover is problematic because, when it comes to on-mountain operations, experience equals safety. To the credit of Vail Resorts, company officials seemed to approach the negotiations in good faith. It was no secret Vail Resorts opposed the patrollers unionizing following the merger of the former Canyons Resort into PCMR. And the bargaining process the first time around in 2016 lasted roughly a year as the two sides navigated unfamiliar waters. Though this round of negotiations was not completed before the previous contract expired in November, the patrollers said the process was productive and both sides indicated satisfaction with the final result. That’s an encouraging outcome for both the company and the union. Just as importantly, it’s also a win for skiers and snowboarders, who will ultimately benefit from a better trained, more experienced ski patrol and mountain safety staff.